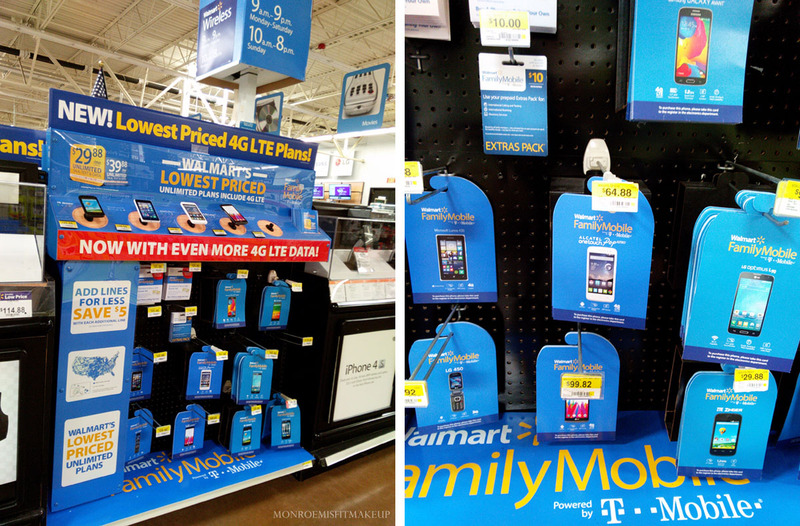 Walmart Family Mobile is a simple way to cut the monthly phone bill cost and free up your budget for all those fun Summer activities. 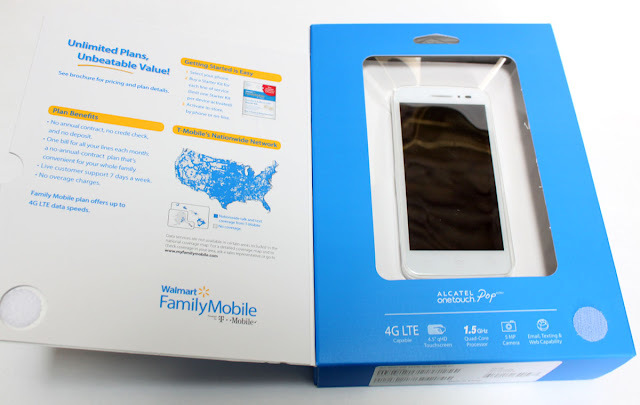 For only $29.88/month (for the first line) Unlimited Talk, Text & Data service plan which includes up to 1G of 4G LTE data. I purchased the Alcatel One Touch Pop Astro Phone from the display at my local Walmart located in the Electronics section. It was super easy to set up and you can activate your service in store, online, or over the phone. 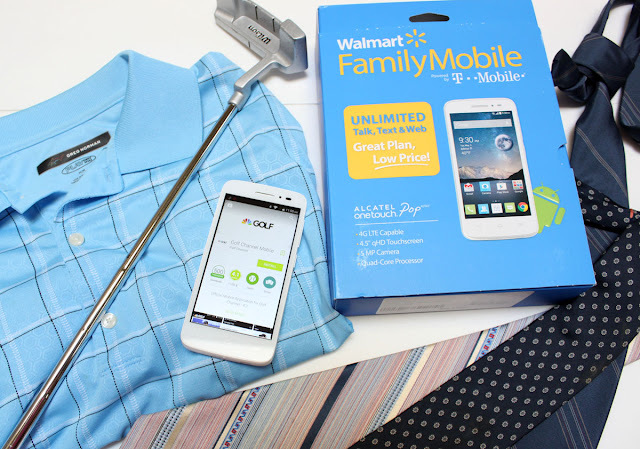 If new to the Walmart Family Mobile service a $25 Starter Kit will need to be purchased as well. I was so pleased with the T-Mobile service with WFM the first time around that I have kept it ever since. 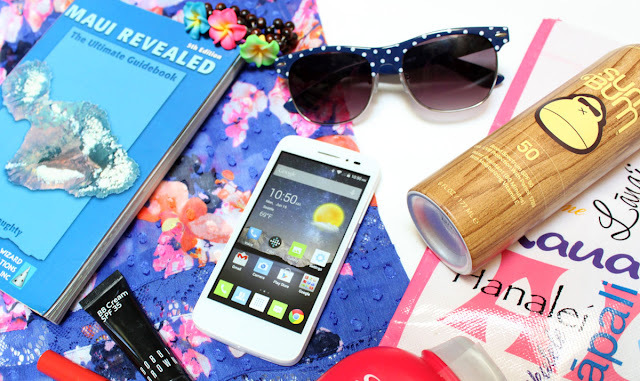 The Acatel One Touch Pop Astro is an impressive phone. Stylish, lightweight, with a 4.5" touchscreen display. It combines the speed of LTE with the power of quad-core processing. The nine hour talk time means even if your family is spread out there will be no problem keeping in touch with the Unlimited Talk/Text. The 5MP rear facing camera has a LED flash fixed focus, panorama, live filters, sports mode and night mode. 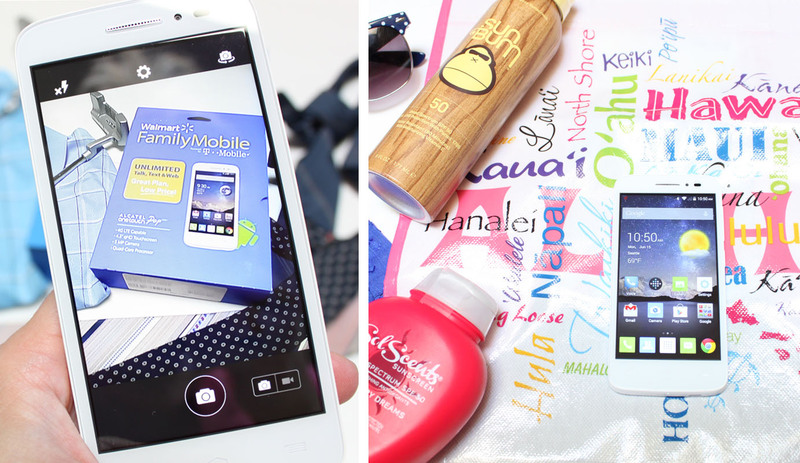 Perfect for capturing those Summer Vacation moments. 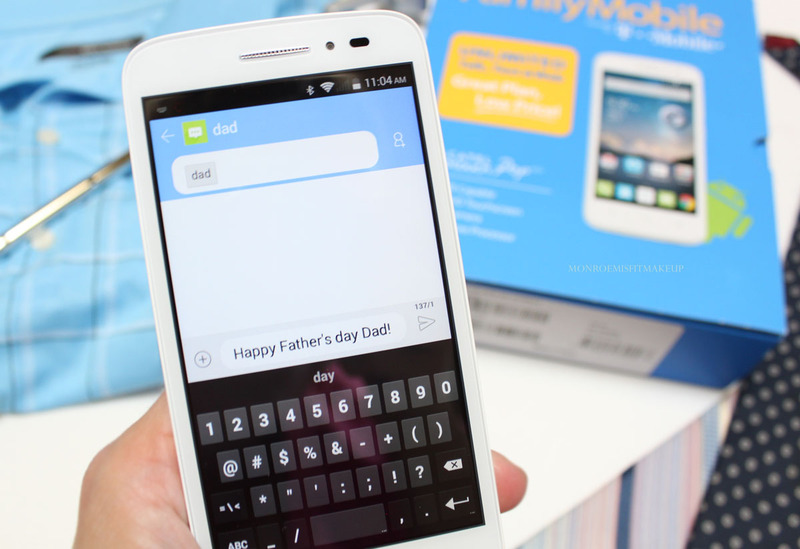 Father's Day also marks the first day of Summer and this phone would make a great Father's Day Gift! My Dad is always trying to ingrain in my brain to save and not "wear your money". Coming in at just under $65 this phone is also incredibly affordable. Disclaimer: All prices for phones and plans included in this post are accurate as of the date of posting; however, these prices are subject to change. Please refer to http://cbi.as/8e03 or your local Walmart for current pricing. I plan on gifting this phone to my Dad because I know he will be pleased in knowing that I didn't spend a whole lot on it. Why not get your Dad a gift he'll love? Along with another tie and golf shirt of course! Saving money on my phone bill each month means one more Mai Tai or a stay in a hotel not a tent at music festivals this Summer. I also found a great gift for Dad in the process! 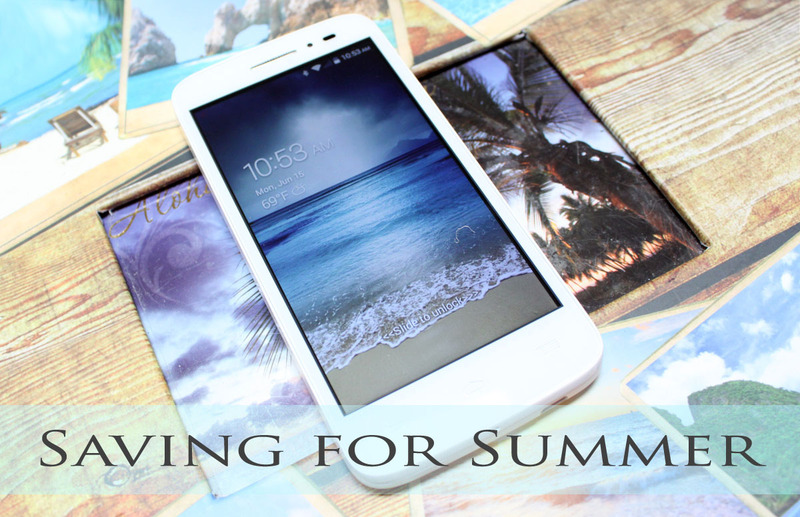 I have shared with you how I plan to Save 4 Summer, What are your plans for the upcoming holiday and Summer? Let me know!